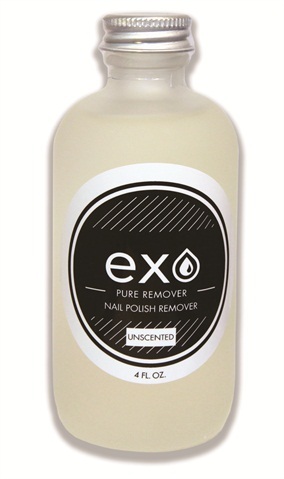 Exo Supply’s Pure Remover is an organic nail polish remover made with plant-based ingredients and essential oils. Pure Remover is non-toxic, non-flammable, and available in natural scents including orange, mint, lavender, and unscented. For more information, visit Exo Supply.